Here are the key points you need to have in mind about "what a panoramic photography is." The rest of this page is for those who want to know more. 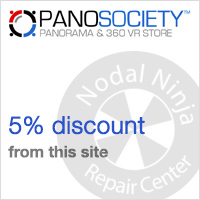 I think there's only one consensus: a panoramic photography is a photography of a wide format. But with virtual tours, this consensus is blown to pieces! 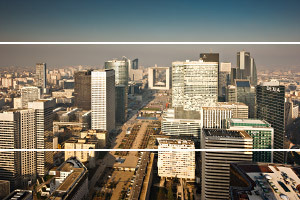 If it's just a wide photo, its ratio height/width must be at least 1/2 but the most usual is 1/3. For others, the embraced field of view must be over the field of view of an extra wide angle like a 14 mm in 24x36 and in a much wider format than this famous and classic 24x36 from our digital cameras. 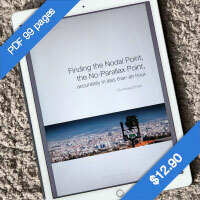 Through this The guide to panoramic photography, I want to share my passion for this singular image format. Panoramic photography now is, thanks to computer science, very diverse. It can be done by stitching pictures and it's become quite easy to make all sorts of panoramas with this method. 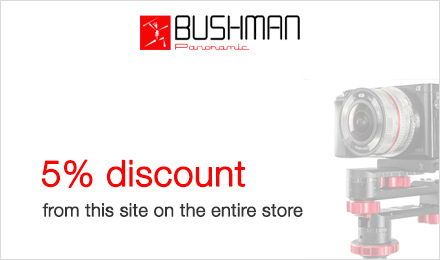 If you needed several panoramic cameras at the time of film-based photography to embrace different fields of view, a simple digital camera is now enough, with the help, it's true, of a panorama software. On this site, I wrote numerous tutorials to learn to stitch photos together to realize a panorama of high quality. But before learning to stitch photos, which is the purpose of this site, let's try before anything to know what a panoramic photography is. 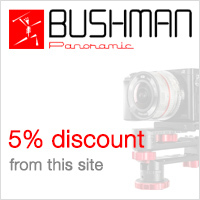 From what format can we consider it a panoramic photography? From what field of view? Let's see this in details now. 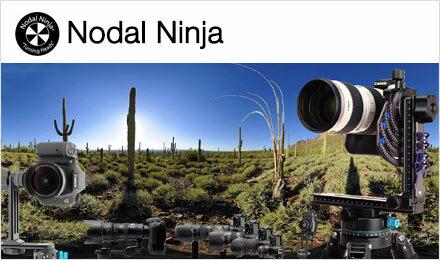 A panoramic photography is above all a photo that has a wide format. When the ratio between height and length of the photo is at least 1/2, we consider it a panoramic photography. The field of view doesn't matter too much even if some lovers of this format like it when it's over 120° to at least embrace the angle of human vision which is more or less 140°. This ratio can of course be longer - 1/3 - and even very much longer in the case of 360°. But the most common format is 1/3. 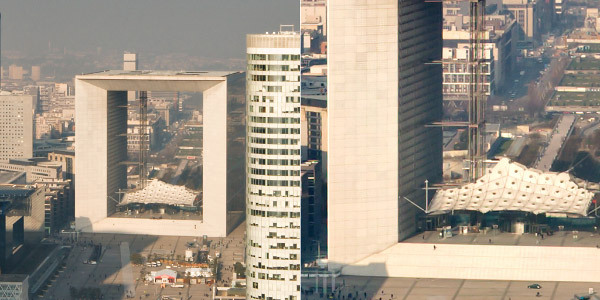 It's the format of numerous panoramas of Philippe Plisson, his son Guillaume or even Yann Arthus-Bertrand. You can find numerous photo frames in this format, by the way, even at the supermarket. 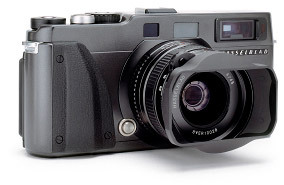 This was the ratio of the famous film-based panoramic cameras: Fuji 617 or Linhof 617. 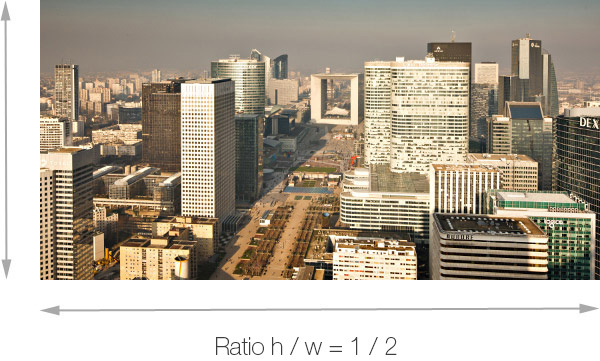 The ratio 1/3, here in a rectilinear geometry as we'll see later, is the most common format in panoramic photography. The ratio 1/7, typical of a 360° panoramic photography shot with a classic 35 mm lens is not only very wide but also more and more usual and very useful as a header for a website for instance. 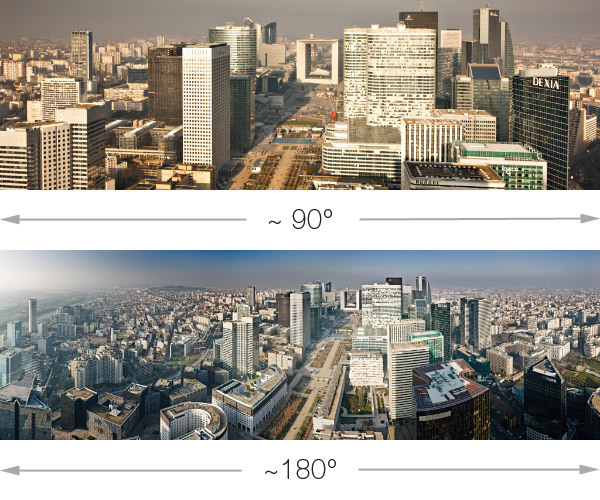 If for certain panoramic photographers, the ratio height/width of the photo is enough to describe a panoramic photography, for others, it also has to include a wide field of view. If we take a photo with a lens with a very short focal - below 20 mm in 24x36 - and by stitching two or three photos together, the field of view in width will be very important and yet the photo will be in a 1/2 ratio! It all depends on the number of photos stitched but also, and maybe above all, of the field of view embraced by each one of them. So three photos taken with a 17 mm include more than 150 ° for a 1/2,5 ratio while in this same ratio, three photos taken with a 50 mm only include about 75°. 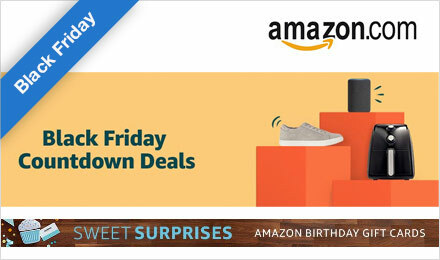 In this example, we see very clearly that despite a panoramic ratio height/width identical, these two photos don't embrace the same field of view at all! And finally, it's interesting to note that if you can make a panorama by reframing the photo, we see in this example, taken with a wide-angle 24mm lens in 24x36, that if we reframe the photo in a 1/3 ratio, the geometric distortions are very different of the photo made by stitching numerous pictures, on a field of more than 150° below. We'll see this in a more thorough way in another page of this guide. Please note that this panoramic photography, once reframed, can't be distinguished from the same photo realized by stitching (about three-four photos shot with a 50 mm set vertically) as shows the second photo in this page, above. The difference of "size", literally and figuratively, restricts the final definition of the image: in the first case - reframing - the final file once reframed would be 1800 x 5500 px while in the second case - by stitching - the final file would be 5200 x 15500 px! In this panoramic view at 180°, the field represents the view by reframing or by rectilinear stitching at 80°. In film-based photography, when he wanted to have the best possible quality of image, the photographer would work in medium or big format. He could as well make panoramas simply by reframing these photos taken with a wide angle in 24x36 in a format hence a ratio 1/3 but if he wanted not only to take panoramic photographies and have a minimum of definition so as to realize good quality prints, he would naturally choose a dedicated panoramic body dedicated like XPan from Hasselblad - photo here. The format of the film was 24x67mm so almost a ratio 1/3 but on twice as much surface as on a 24x36 and even more if you consider that you had to seriously reframe the photo to get this famous ratio 1/3 more or less (or 12x36 mm) because here, the ratio was 1 per 4. Not only was the photo very less definite but moreover, the grain would appear clearly. A zoom-in on a small part of these photos puts in evidence the quality of details that allowed a dedicated panoramic camera of wide format like the Fuji 617. If the grain is no longer visible in digital photography, the two sizes of files - shown here at 100% - clearly show the difference of definition between the left photo, taken with a reflex of 10 megapixels and the right one, taken with 21 megapixels. Here again, the evolution since film-based photography is blatant.